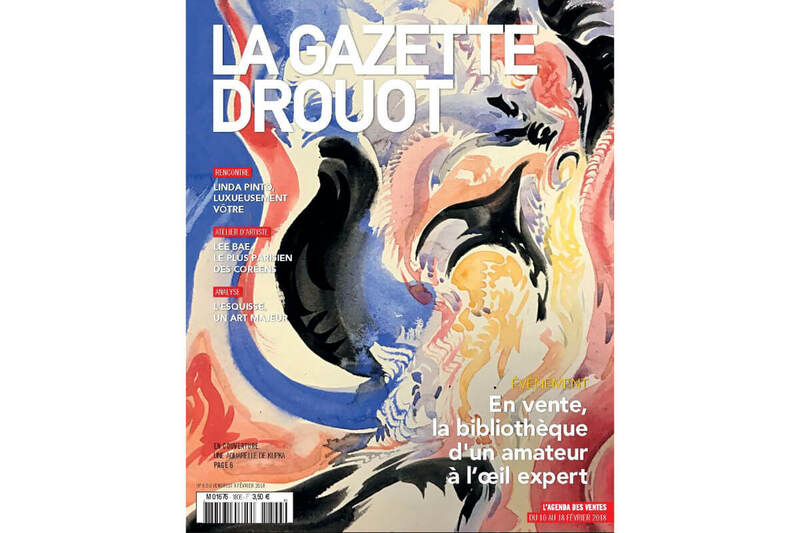 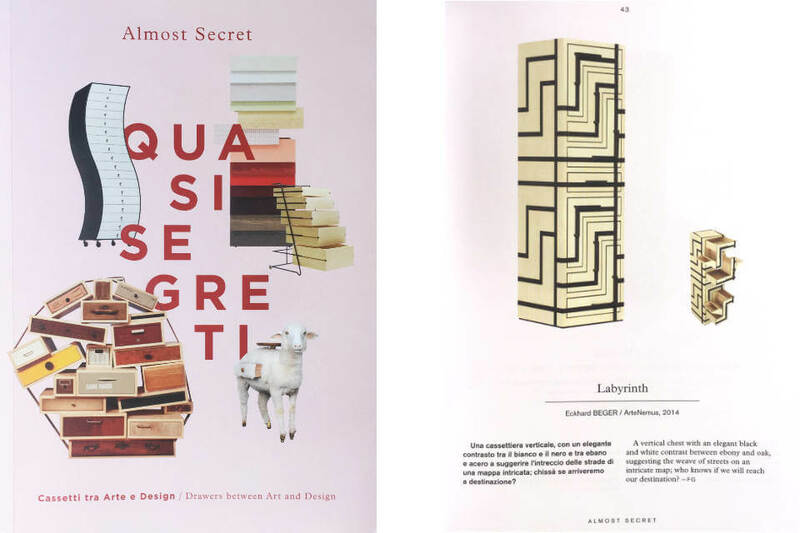 The Gazette Drouot mentioned the chest of drawers Labyrinth in its article regarding Artgenève and PAD Genvea 2018. 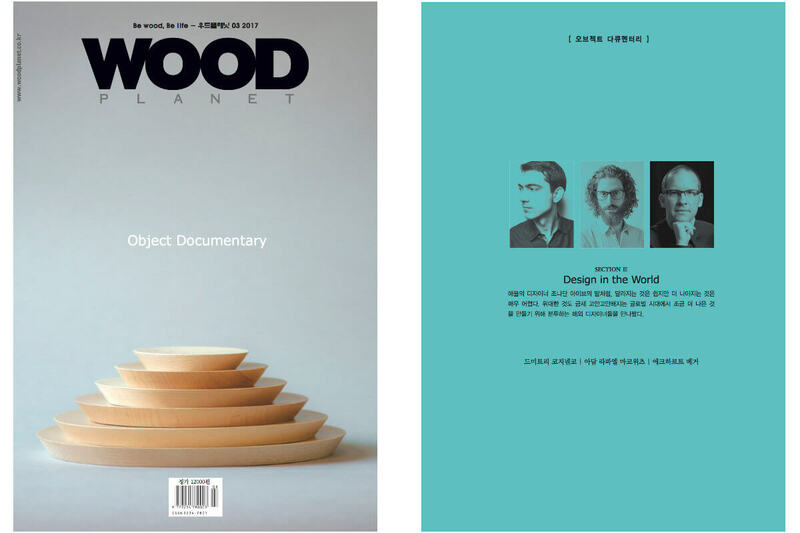 Eckhard Beger was delighted to be contacted by Wood Planet Magazine from South Korea who have featured a full, multiple page interview with him in their March 2017 issue. 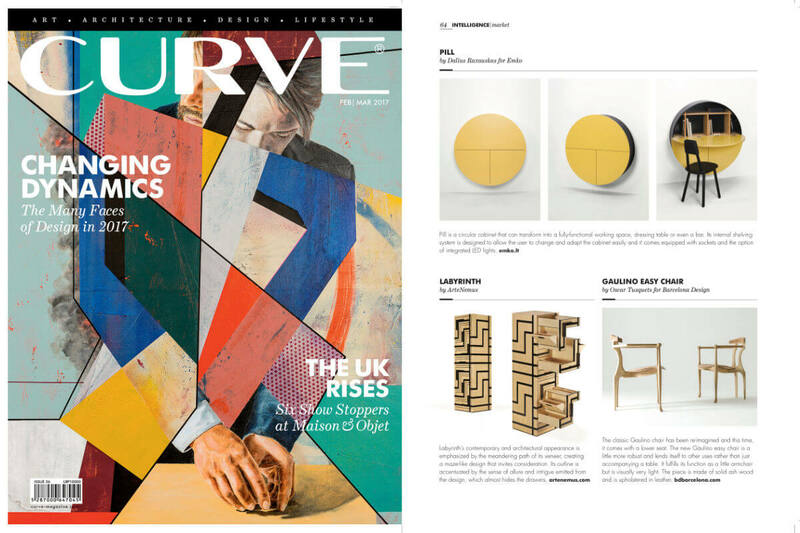 Curve Magazine from Beirut Lebanon presented Labyrinth to its readers in the February-March 2017 edition.